One of the most interesting new movies headed our way is The Babadook, which deals with motherhood, out-of-control children, and the boogeyman. It seems like it would make a good companion piece to Insidious, The Ring, or Don’t Be Afraid of the Dark. The Australian film was crowdsource-funded in 2012 and premiered last month at the Sundance Film festival to positive reviews. As a fan of independent horror movies, I look forward to new visions of horror that haven’t been watered down by the studio system and focus groups. I am particularly intrigued with the producers’ goal of creating a bold, visual, and expressionist film inspired by classics like Nosferatu and Vampyr. David Lynch is cited as being an influence on director Jennifer Kent who believes his “singular ability to create a world onscreen that so closely resembles dream logic [where] not every moment can be explained in a completely literal way.” Sounds like nightmarish fun! 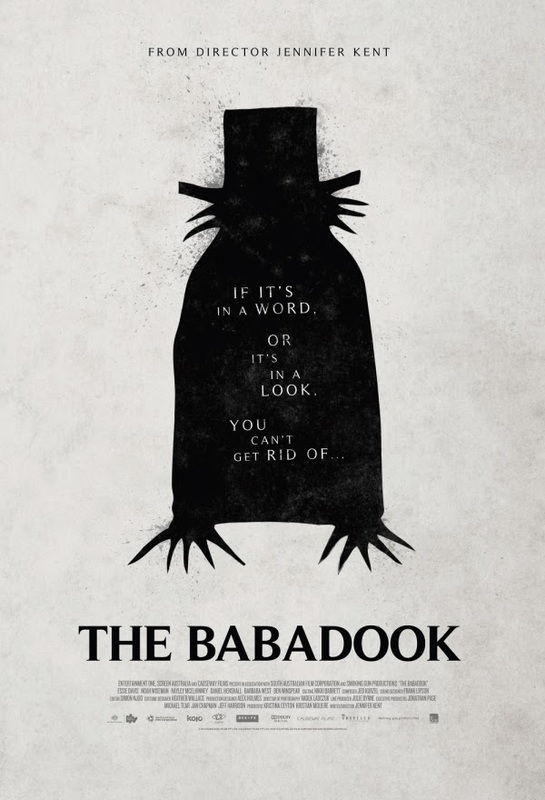 Take a look at the terrifying trailer – I already can’t get The Babadook’s voice out of my head. The film was acquired by IFC Midnight with a VOD release expected later this year.